Another day, (we might say: another year), another radio phone-in programme during which the littering problem is aired. News came today that a new strain of dengue has emerged. The old strains are still there. So are zika and yellow fever, both spread, like dengue, by the Aedes aegypti mosquito. We all know that the best way to avoid these highly unpleasant and in some cases fatal diseases is to prevent mosquitoes from breeding. Mosquito eggs only need a little water for a few days to hatch, and the eggs remain ‘alive’ for more than a year, waiting only for the water in which to begin their life as larvae. Clean-ups are much in fashion. 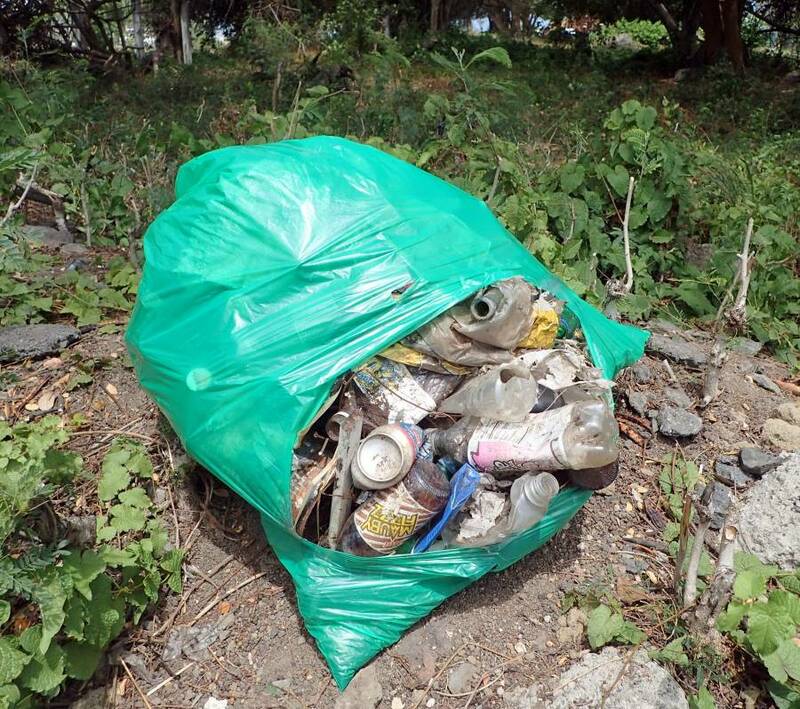 Century 21, Scuba Tech, the Grenada Fund for Conservation have all led clean-ups in several areas recently, and have been joined by Leos, Sandals, the Grenada Green Group and others – including, to our shame, volunteers from abroad. On the morning of Prince Charles’s visit, men with shovels, wheelbarrows and brooms were in evidence everywhere. Even so, minutes after they had left the area clean, more discarded cans, bottles and wrappers appeared. And so nothing changes. The same old cycle of dropping, picking up, dropping continues unbroken. Residents of one community actually refused to pick up the litter they had dropped unless they were paid. They suggested that Imanis do the job. Why should Imanis get their hands dirty, picking up other people’s filth? Do they train to do menial work, so that litterers can continue to treat the whole Island as one vast garbage dump, infecting the rest of us with debilitating diseases, and handicapping the vital tourism industry?